This was our first ever agency instruction. 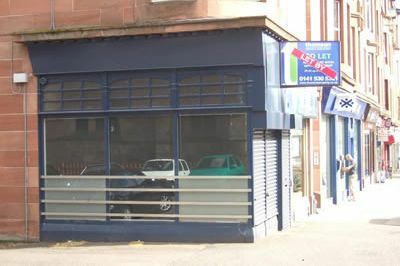 The property comprised a small retail unit in the south side of Glasgow. We undertook a full marketing campaign and subsequently a number of viewings, which led to the early letting of the unit to a small delicatessan operation. We undertook all the negotiations and the appropriate due diligence checks on behalf of the client. We have subsequently provided the same client with valuation advice.